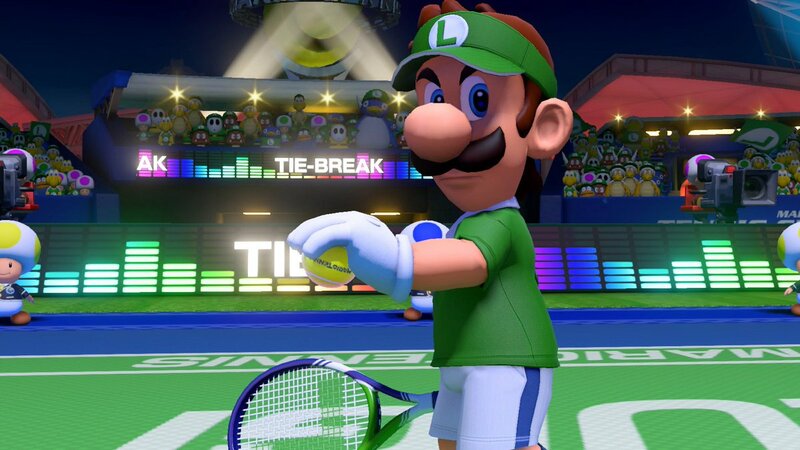 Nintendo has announced a new Mario Tennis game coming to the Nintendo Switch. 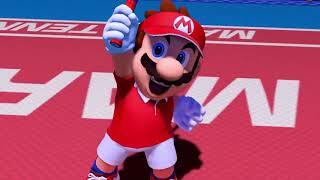 In Mario Tennis Aces, Mario steps onto the court in classy tennis garb for intense rallies against a variety of characters in full-blown tennis battles. New wrinkles in tennis gameplay will challenge your ability to read an opponent’s position and stroke to determine which shot will give you the advantage. 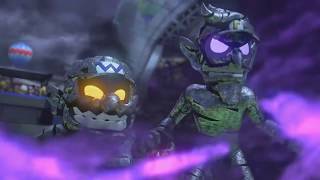 The title will also include a story mode, the first since Mario Tennis game on Game Boy Advance, with a variety of missions and boss battles. 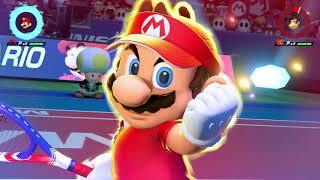 Mario Tennis Aces is coming to the Nintendo Switch sometime in Spring 2017. There are currently 0 members and 101 guests on the website right now.